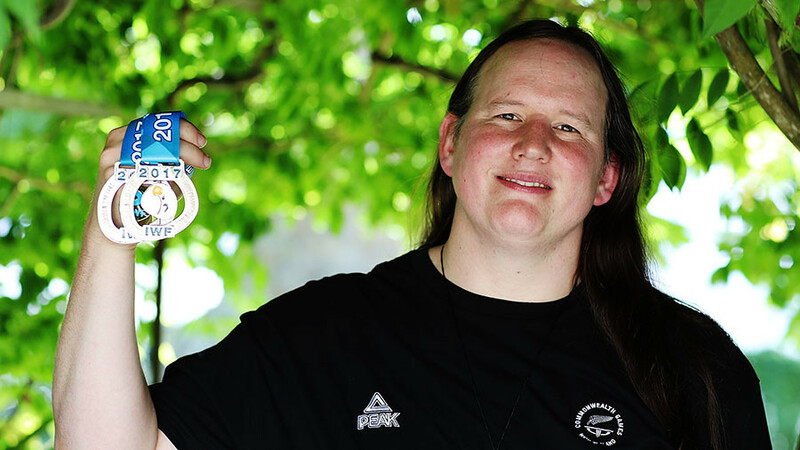 Australian police have charged Mauritius 2018 Commonwealth Games chef de mission Kaysee Teeroovengadum with sexual assault following allegations made by a female athlete. 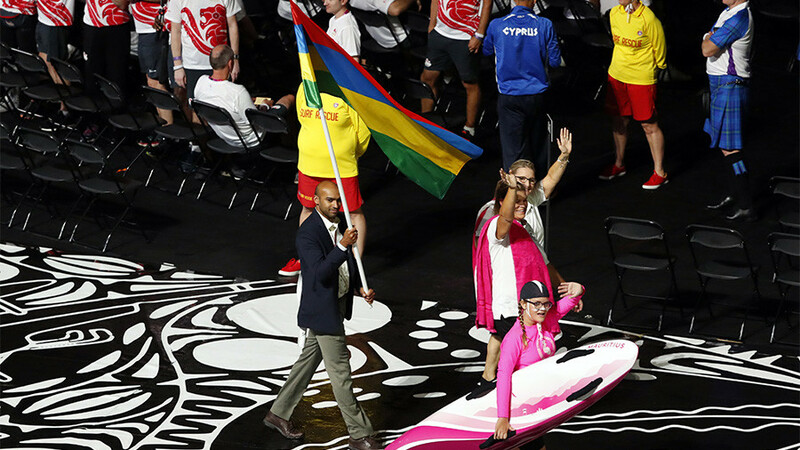 Teeroovengadum quit on the eve of the Games amid accusations of “inappropriate touching” made by the athlete, which allegedly took place in the Games’ Athletes’ Village. "Police will allege the 52-year-old Mauritian man assaulted a 26-year-old woman in Southport on March 29," a Queensland Police statement, issued Thursday, read. "The matter was reported to police who charged the man with one count of sexual assault today. The man is due to appear in the Southport Magistrates Court on April 17." Police confirmed Wednesday they had received a complaint of inappropriate sexual behavior, and said they would investigate, which included interviewing Teeroovengadum. 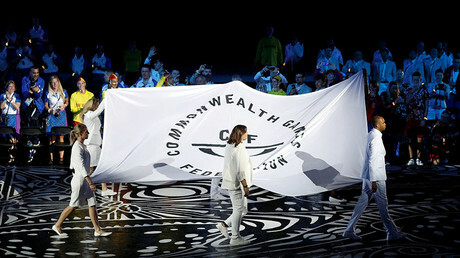 The official’s resignation directly followed a series of crisis meetings with the Mauritian government and the nation’s sporting authorities. 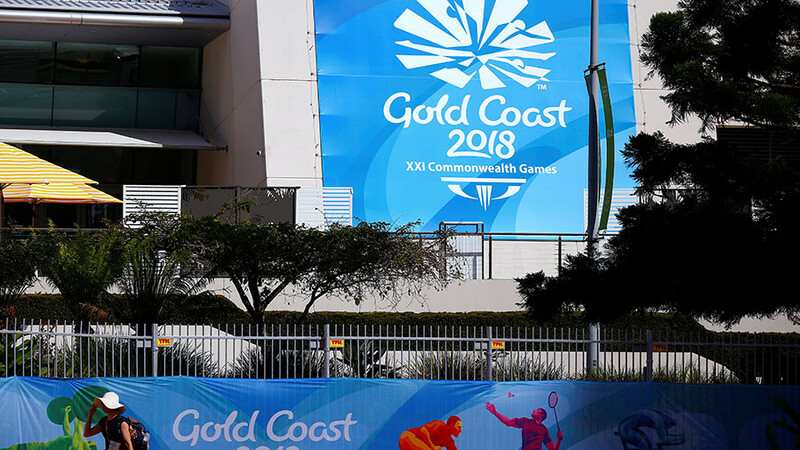 The 2018 Commonwealth Games opened on Wednesday and will run through to April 15 in Gold Coast, Queensland, Australia.